When St. Joseph Marello was still a young priest, full of zest and passion in shepherding the young and in teaching Catechism, he made a promise to detach himself from the world. A diocesan priest, Fr. Marello was attracted to the comptemplative and even sought permission from his bishop, Msgr. Carlo Savio, to enter the Trappist monastery. But the good bishop dissuaded him, telling him that God had other plans for Him. 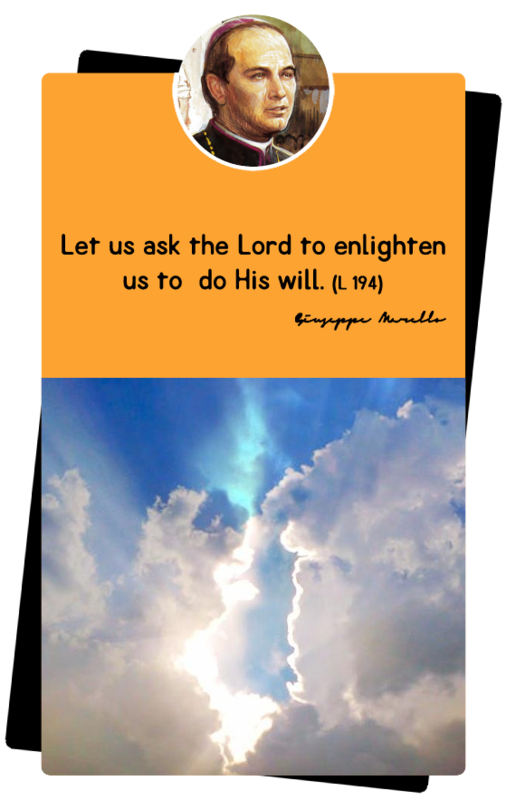 But his desire for the religious never waned in him. He planned a spiritual community of men in Asti to revive the consecrated life that had been choked out by the laws of suppresion. That desire cam into reality on March 14, 1878. He founded the Company of St. Joseph, a group of brothers to promote and to take care the interests of Jesus in imitation of St. Joseph. At first, Fr. Marello only intended this group to observe the evangelical vows. He wished that the members would dedicate themselves in a life of charity and of availability to the pressing needs of the Diocese of Asti. The first group of brothers were composed of Giorgio Medico, Luigi Biamino, Antonio Rey and Vincenzo Franco. This took place in a little rented room in Michelerio Institute, Asti. 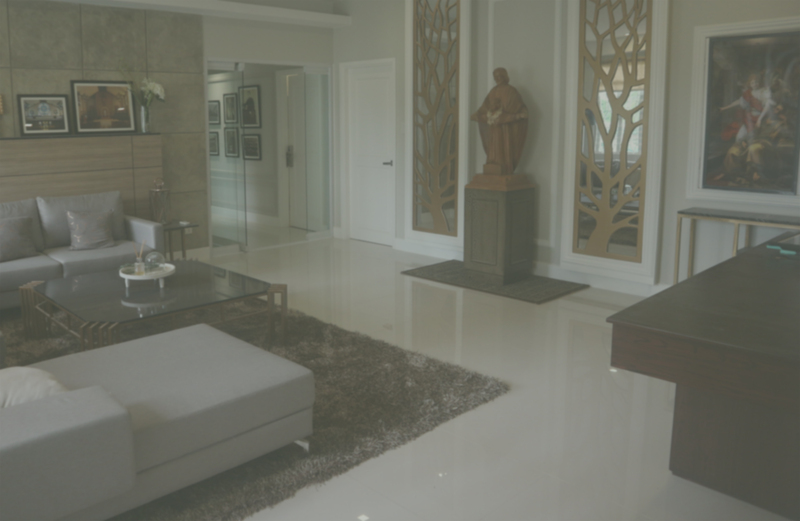 A closet and two drapes served to divide the room into a living room on side and a work room on the other. There were a few wooden chairs and one table on which they worked and took their meals. 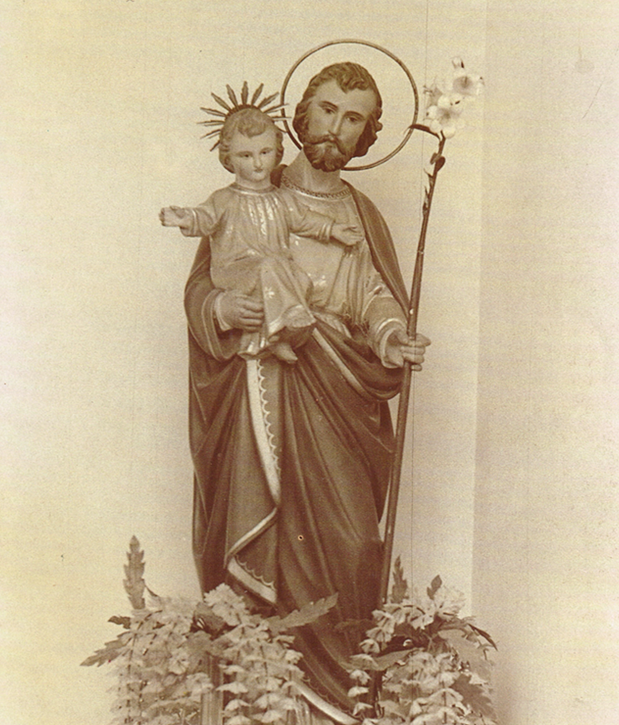 There was only one adornment on the wall: a poor picture of St. Joseph without a frame. Fr. Marello instructed them every day. He taught them the spirit of humility and the interior life, as well as the value of working with their hands. They assisted the orphans in the Michelerio Institue and also undertook the most humble manual worl. They served as sacristans in the churches that requested them. With the turn of certain events, Fr. Marello saw the will of God for the company he founded to be a religious congregation. The first was, due to the scarcity of priests, Brother Medico was given permission to study and later on be ordained as a priest. In 1882, a generous patron gave Fr. Marello the hospice he founded. This was formely the monastery of Santa Chiara. But Fr. Marello never changed the name and it became the Casa Madre of the Congregation. Then in 1883, Fr. Marello accepted a diocesan priest, Fr. Giovanni Battista Cortona, to his company. It also paved way to let the brothers to prepare and study for the priesthood. 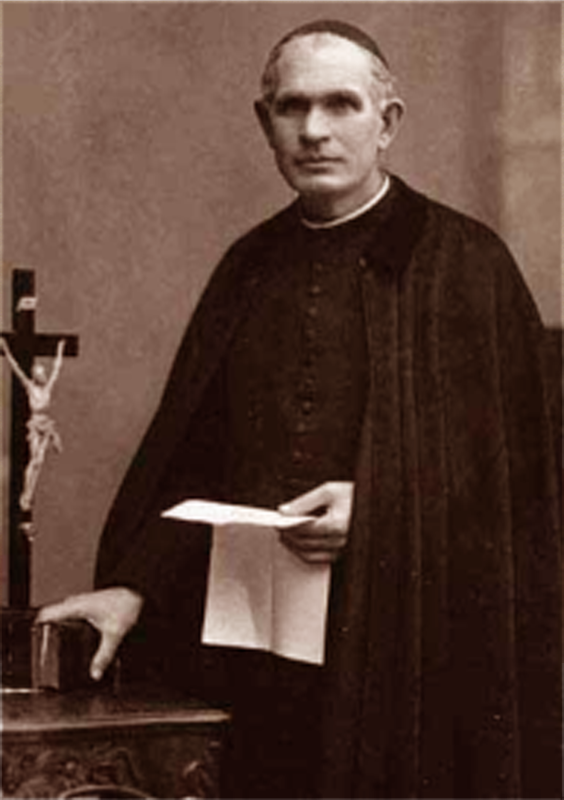 When he was appointed as Bishop of Acqui in 1889,Msgr. Marello entrusted his little brothers (by that time known by people as Giuseppini di Asti) to Fr. Cortona. By 1893, the OSJ priests were already administering five parishes in the Diocese. 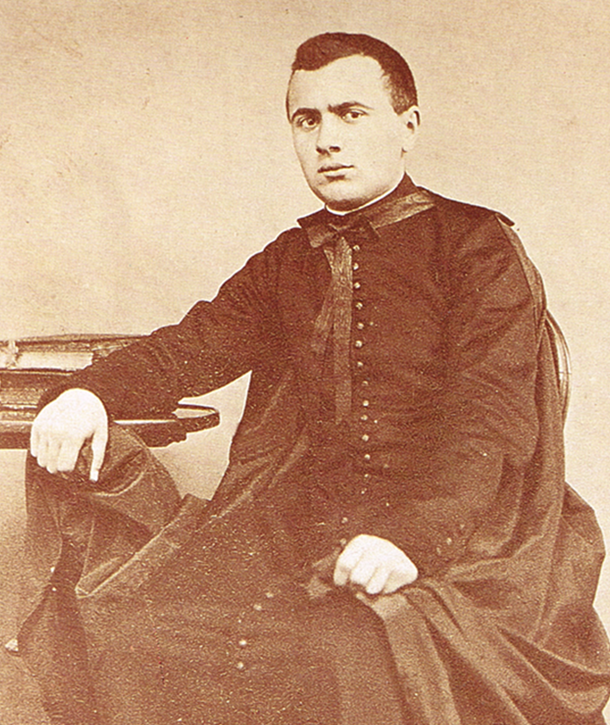 The death of St. Joseph Marello on May 30, 1895, left a great void in the hearts of the young congregation. But having the fatherly guide of Msgr. Giuseppe Ronco, bishop of Asti, the congregation persevered. Fr. Cortona continued to lead his fellow Oblates. On April 11, 1909, Pope Pius X approved the Congregation as a pontifical institute of consecrated life. 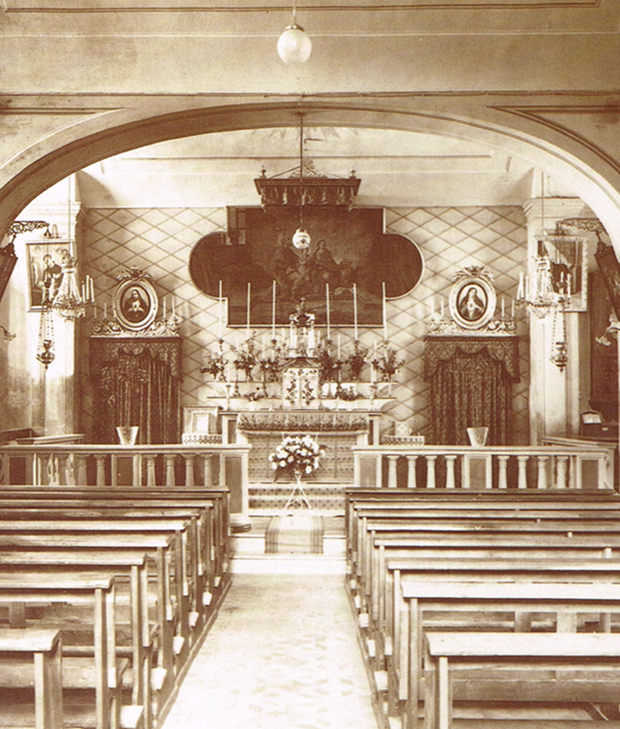 In 1921, during the First General Chapter, Fr. Bertagna was elected as the First Superior General. 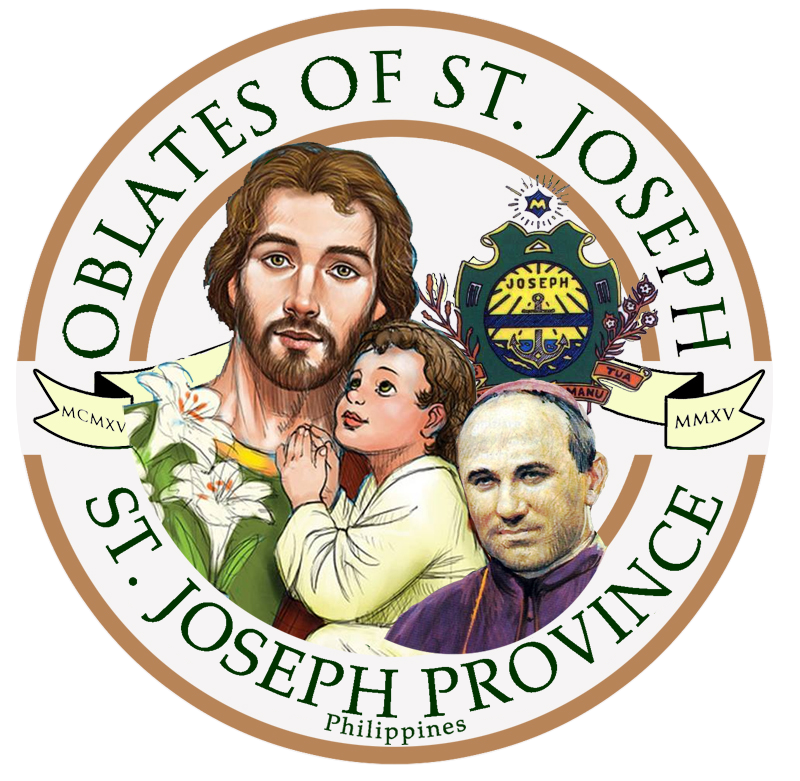 In 1915, the Congregation opened themselves to the world by sending five Oblates of St. Joseph to the Philippines. Then in 1919, the mission in Brazil began. A decade after, the Oblates arrived in the United States of America. Missions in Peru and Bolivia were initiated in 1948. It took almost another three decades, before the Congregation opened its mission in India (1980) and in Poland (1981). In 1990, the Oblates were sent to Nigeria. The latest missionary frontiers are in Australia (2009), in Mozambique (2014) and in Indonesia (2015). 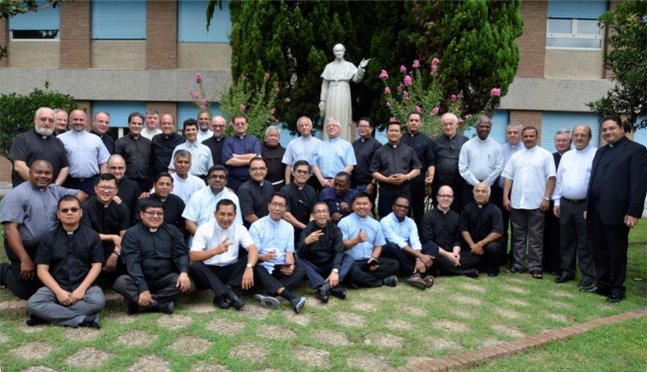 The Oblates of St. Joseph today has 427 priests, 25 religious brothers, 3 deacons, 4 clerics (candidates to diaconate. 78 juniors (temporary profession) and 22 novices. They always bear in mind the very words of their founder, "This is our mission: to make the teachings of Jesus known loved and lived."